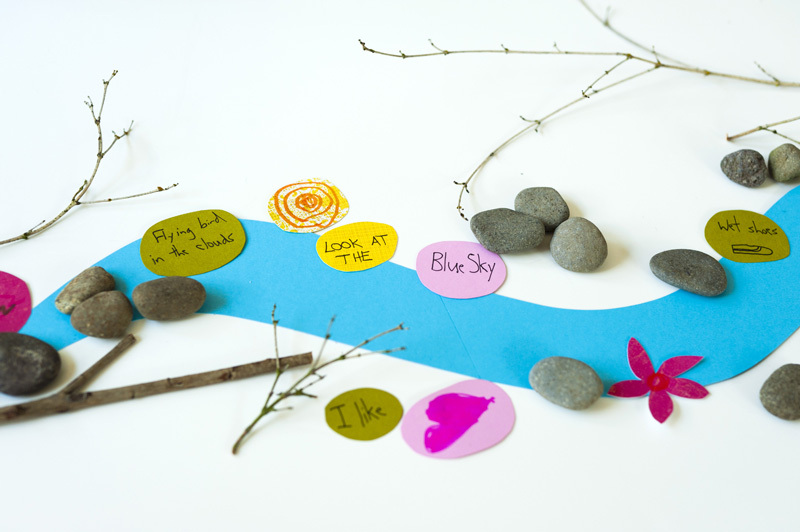 Here is a simple poetry river craft that I made for the newest Issue of LMNOP Magazine, which is all about books. 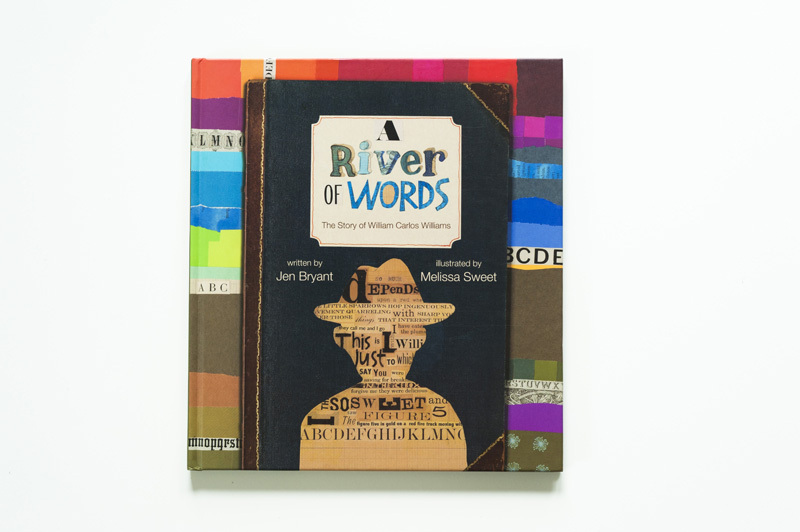 We’ve been enjoying the book, A River of Words, which is a brilliant introduction to the poet William Carlos Williams. This book contains many of his wonderful poems and talks about beautiful things that are part of everyday life. 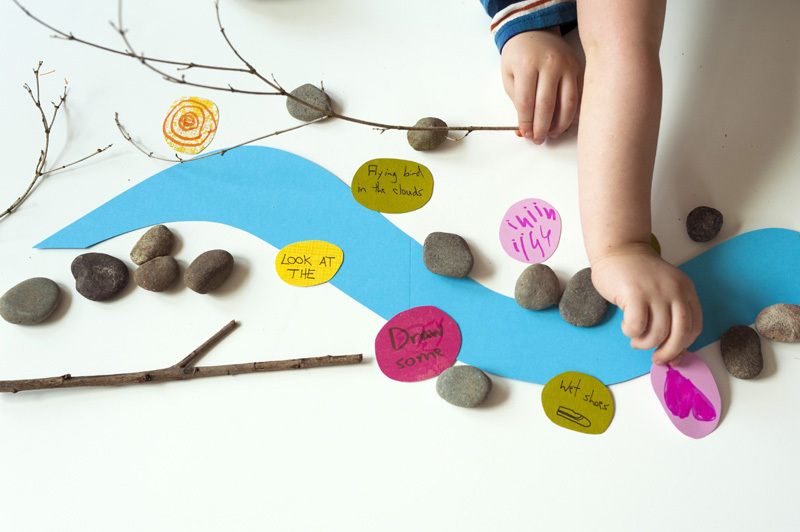 So the kids and I cut out a river with paper, then wrote some favorite words, memories, and activities, and had fun creating our own river of words. You can rearrange the pieces of paper to make a variety of different phrases. 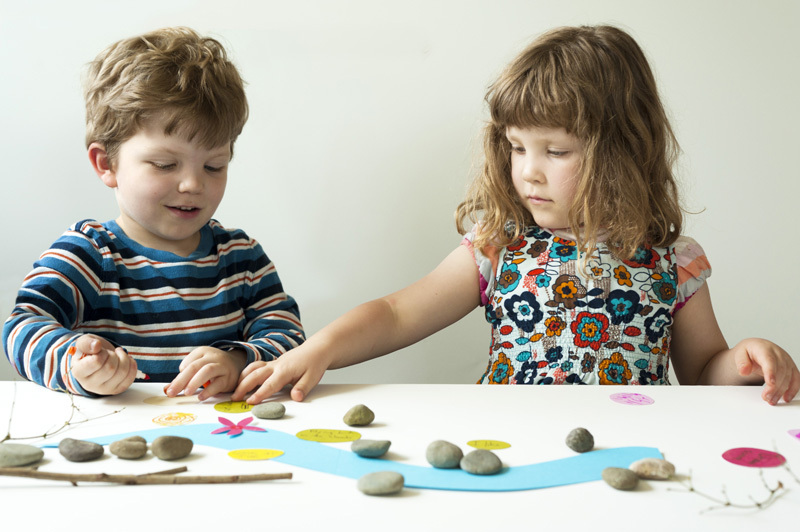 If your kids are in the mood to play with words, then give it a try! Another fun variation could be a poetry mobile, similar to this Mobile of Thanks. 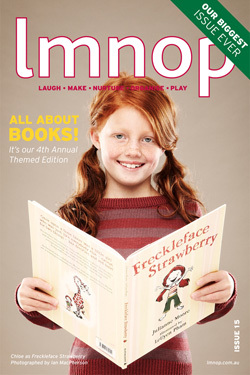 To learn about many other beautiful books, and see more on this craft, check out the new issue of LMNOP. This is beautiful Joel! I love the way it introduces poetry to kids... encourages such imagination. I would have done this endlessly as a kid... all I did was make up songs and poems. :) An inspiring post as always! This is amazing, you are such an inspiration : ) . Thanks everyone! Hey r8chel - Yeah, he does look older in this photo for sure. ha. Also, I did not design that fabric, but it's right up my alley! Very cool, simple flower design. 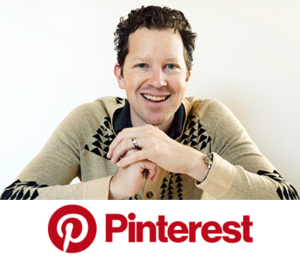 I wanted to ask if you know of Pinterest? It would be nice to have a link to post ideas there. Its a great way for me to keep track of the ideas or projects I want to try out, and keep them all organized. 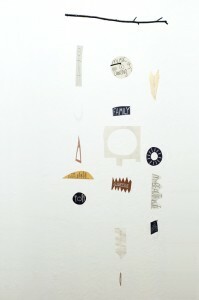 we are spanish teachers from Mallorca and we love your special art. We usually work with poetry and worked on a BRITISH COUNCIL poetry initiative called Give us back our Planet to integrate Poetry and Environment Protection. If you need a pilot school for any projects dont hesitate to contact us! thanks for this great idea. I just happened upon your page when I was looking for poems about rivers. I am doing a summer camp in my small town of Lyons, and we recently had a major flood (2013) that devastated our town, making much of it unlivable for months. I wanted to "acknowledge" that it happened, but didnt want to do something "scary". This will be perfect ! I will look up that book too, and try to get a copy to take to the class. (I work at the history museum, and preserving history is a priority here.) thanks! Hi Kathleen. Wow, thanks for writing. You're really doing amazing work. I'm really glad you found this craft and that it's helpful!